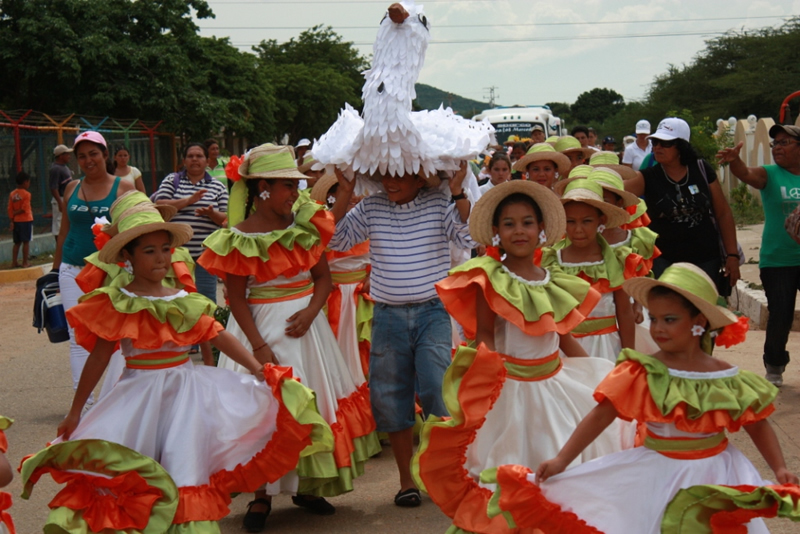 Revellers took to the streets of Margarita Island in Venezuela to enjoy the Parrot Festival’s 18th annual celebrations. Last month saw over 20 schools and community groups parade through the town of Robledal, raising awareness about the Yellow-Shouldered Parrot (Amazona barbadensis) that is under threat from illegal poaching and loss of habitat through sand mining. 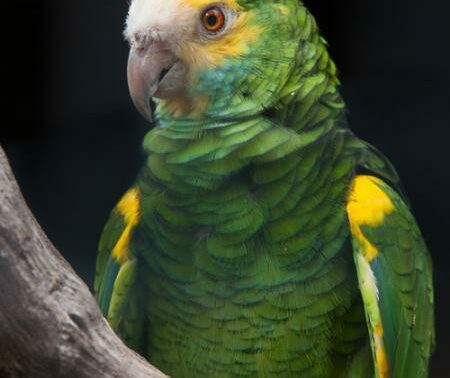 Local people are eager to support the conservation of this threatened parrot species, with enthusiastic communities of the Macanao Peninsula helping to organise the festival. 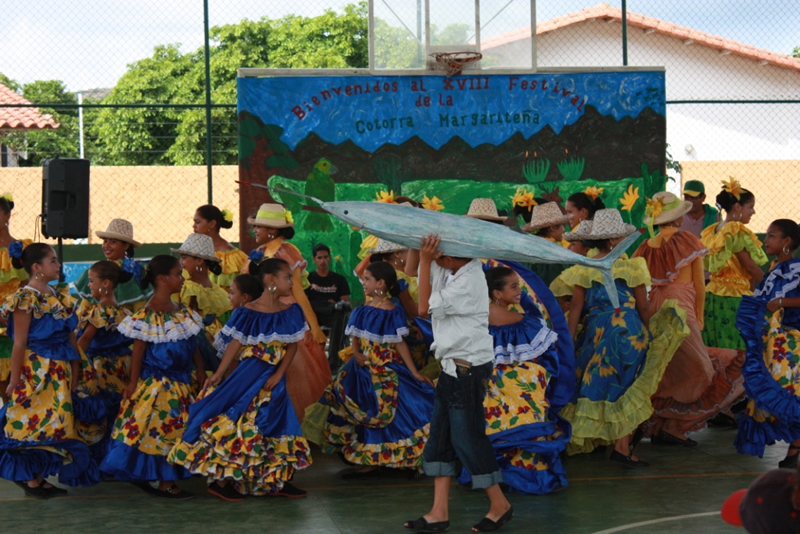 It is a highlight in the yearly calendar for local schools, community groups and cultural clubs, who all stage plays and dances in celebration of the local wildlife. The Parrot Festival successfully highlights the creative work of World Land Trust’s (WLT’s) project partners in Venezuela, Provita, who organise the event every year. The WLT has funded land purchase through Provita to save some of the last parrot habitats on the island and create a protected reserve, the Chacaracual Community Conservation Area (CCCA). The CCCA is vital for the survival of the threatened Yellow-Shouldered Parrot which has a very small range along the northern coast of Venezuela and the islands off its north coast, making its protection on Margarita Island vital. Estimates are that there are less than 10,000 left in the wild. Provita has steadily increased their involvement with local communities, knowing that getting people involved in conservation and creating enthusiasm for their work is essential in ensuring the long-term success of their projects. This has been particularly effective in the town of El Horcón, where Provita are helping local people establish sustainable income ventures. 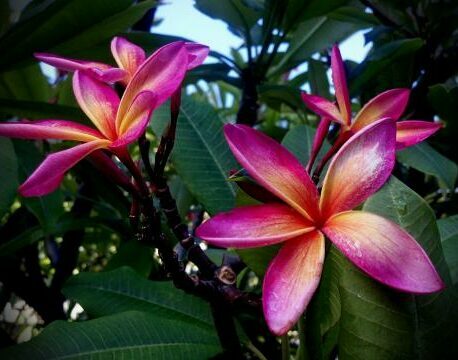 Creating a plant nursery has proved to be very successful, with community involvement at every stage, from picking what plants should be grown to deciding who should take responsibility for their cultivation. They have also benefitted from training from Dr Alexis Bermúdez, an expert in using plant nurseries for conservation and community development activities. Once established, the tree nursery will be used for reforestation projects and to also to provide trees to sell at local markets. The success of Provita’s work, highlighted by the local enthusiasm for the Parrot Festival, demonstrates how working with the community can generate huge support for conservation and help save threatened species.